The venture capital community in South Africa is too risk averse and doesn’t understand the start-up model, particularly when it comes to high-growth start-ups. That’s the view of San Francisco-based South African Internet entrepreneur Vinny Lingham, who sold his last start-up, online gift-carding venture Gyft, for a rumoured US$50m-plus to First Data Corporation in 2014. The East London-born Lingham, who is now CEO of fast-growing digital identity start-up Civic, said in a wide-ranging podcast interview with TechCentral (to be published later on Tuesday) that South African venture capitalists are too focused on making sure investments fit a theoretical model. “As a start-up, you need good investors to support your growth,” he said. “The investment community in South Africa doesn’t understand start-ups, and especially high-growth start-ups. So, when valuations double in three months, they don’t understand how that’s possible, because it doesn’t fit their spreadsheet model. He said the “biggest mistake” start-ups can make when taking money from investors is to try and protect themselves from failure “in the sense that they give up instead of failing”. He cited the example of a start-up he’d invested in that wanted to return a third of his money that they hadn’t yet spent and close down the business. He convinced them to refocus and carry on. His original investment has now doubled in value. 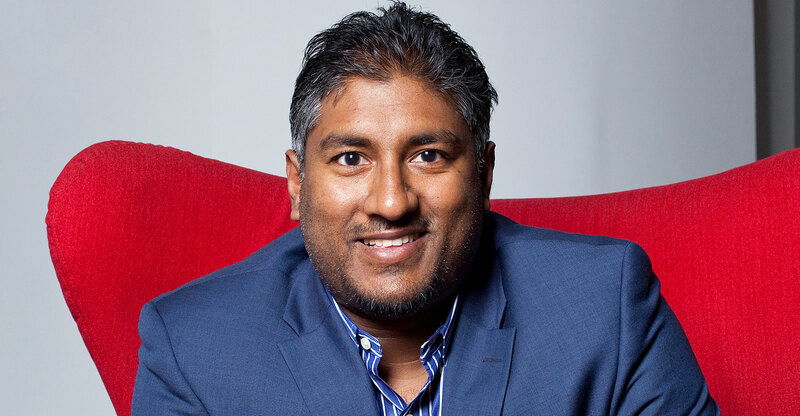 Lingham said the local technology start-up community needs more high-profile exits similar to the recent sale of online education company GetSmarter to Nasdaq-listed 2U for $103m. “I’m definitely seeing the quality [of South African start-ups]improving over time… There’s just not enough of it,” he said. There’s a fine line between embracing risk and being reckless with other people’s money. True but i suspect what he is alluding to would be pushing the boundaries with fairly verifiable evidence rather than just shooting into the dark with your eyes closed.